In recent months, the future of the facade of downtown Montclair has created a buzz around town. The recent revisions and discussions surrounding the 256 Park Street property, the building at the corner of Walnut and Forest streets (pictured above), and other business district properties have started a conversation regarding the historic and thematic architecture in Montclair. During recent discussions surrounding Montclair construction, it has become very apparent that Montclair residents find it important for newly designed buildings to aesthetically fit within the Victorian, early 20th century, “colonial revival” theme that Montclair is known for. 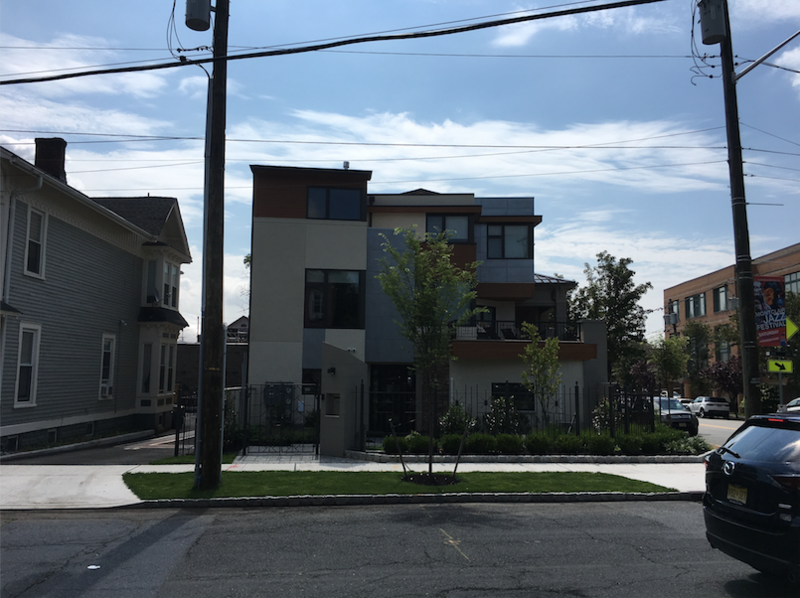 Recently, these new building plans have been revised and proposed in a joint effort among the Montclair Planning Board and the Historic Preservation Commission. The historic elements of Montclair’s architecture pose an interesting question for the future of the mixed-use, commercial buildings in the historic districts. There is no question that the Victorian themes of the town are wanted to be kept intact, but does that close off some freedom regarding the approval of construction of more modern structures? The Montclair Dispatch spoke with Martin Schwartz, a member of the Montclair Planning Board, and designer-contractor, about the business district landscape, and what direction he sees the town moving in given its historic integrity and its structural roots. We also had the pleasure of speaking with Janice Talley, who serves as director of planning and community development for the town. 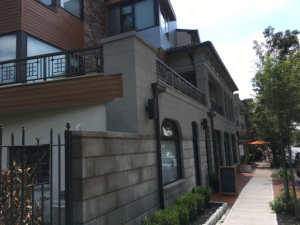 Although the historical aspects of Montclair are deeply integrated into the downtown area and the town’s center, it seems as though creative visions will continue to add exciting elements to the town’s architecture and the landscape of the business districts.